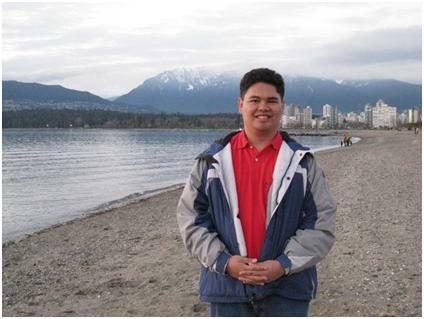 In my past entries, I wrote about two of the beaches in the city of Vancouver, where the other one I mistaken for a bank. 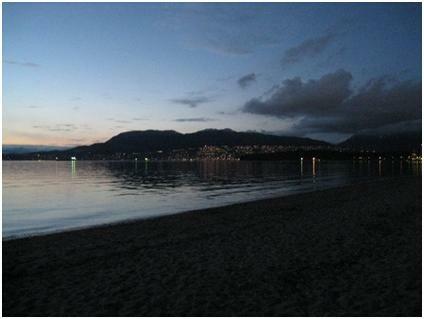 One afternoon, my cousins brought me to Kitsilano Beach. 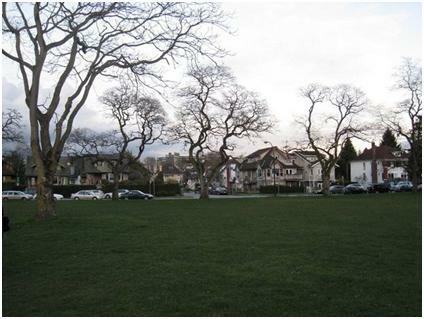 My impression of Kitsilano Beach is that it has fairly bigger grounds than the other two beaches. Big enough that people could play outdoor sports such as Frisbee and beach volleyball. 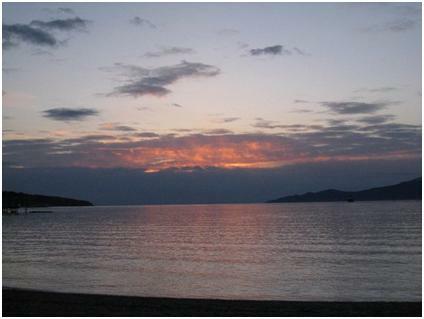 (I tried playing Football here (not soccer) and I find it very hard) As usual, the beach offers a nice view of the body of water, surrounding mountains and the buildings. Houses near the beach. I bet that owning one would cost someone a fortune. 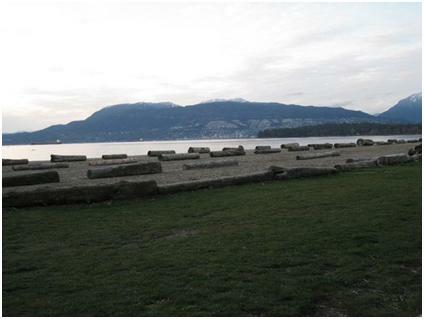 Just like English Bay and Spanish Bank, you will see logs along the shore where friends and family could sit and enjoy the magnificent view. 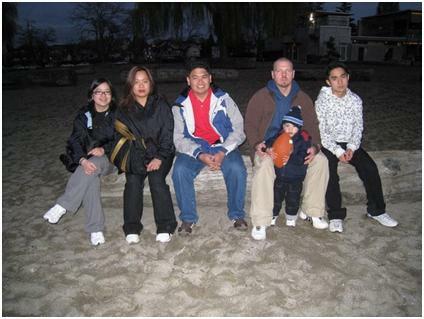 We stayed until dark and took some pictures of us cousins. After that, we went to Ate Zen's house in Killarney St. to hang out with them and her kids. 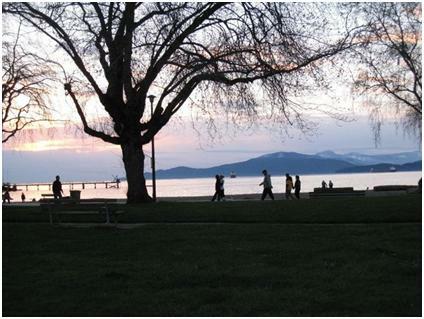 We ate Dairy Queen Ice Cream here (yes, we eat ice cream on a seven degree Vancouver spring night).